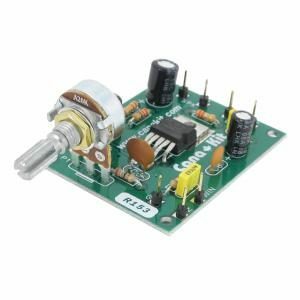 10 Channel RF Remote Control Relay Board – CK1618. Soldering required. 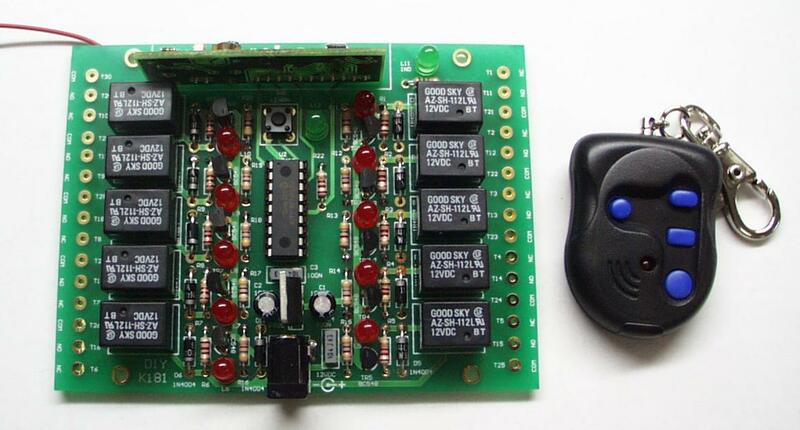 This 10 channel RF Remote Control Relay Board is virtually impossible to ‘crack’. Ten channels that are selectable as either latching or momentary. Each relay has led indicators. Receiver can support up to 15 transmitters. 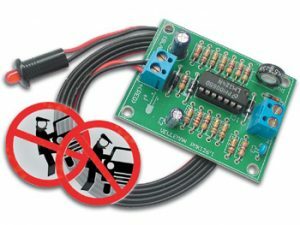 This kit makes remote control very affordable for you next project. This 10 channel RF Remote Control Relay Board is virtually impossible to ‘crack’ due to the auto-roll firmware. Ten channels that are selectable as either latching or momentary. Each relay has led indicators. Receiver can support up to 15 transmitters. This kit makes remote control very affordable for you next project. DIY K181. Note: Transmitter has only 4 buttons, button combinations are used to control all 10 channels, see pdf file below for details. Extra transmitters, our part number CK1616T can be purchased here. Range is over 30 yards (120 feet). Transmitter comes fully assembled and includes battery. 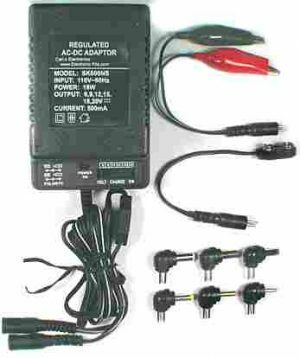 Receiver Power 12 VDC. You can use our SK600NS for a power supply. 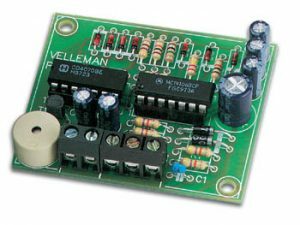 Relays are Individually latching or momentary selectable. Relay Contact Max Current 1Amp, Max Voltage 60VDC or 120VAC.